This is a sponsored conversation written by me on behalf of OPEI . The opinions and text are all mine. Fifth grade was the year I really started thinking about the earth. I joined Ecology Club at school and started making my parents recycle and wanted plants everywhere. Our class even gathered up enough milk jug caps to make a bench for the playground. It’s still there for the kids to enjoy and to remind them of what taking care of the earth can offer. 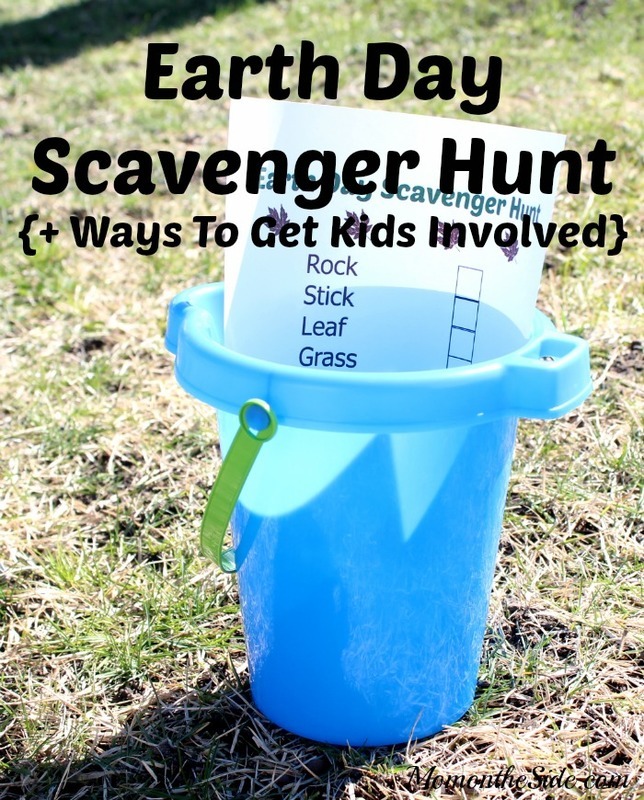 I’m talking about this today because Earth Day is around the corner and I have some ways to get kids involved in Earth Day, as well as printable Earth Day Scavenger Hunt for you! Nature Photography: Grab your camera or smartphone and head outdoors for some picture taking. Put your child behind the lens and let them capture the beauty that mother nature has to offer. Egg Shell Planting: Still have some hard boiled eggs from Easter laying around? Take the shells and plant in them! Fill the shell with some potting soil and a seed, and once the seed sprouts, plan the whole thing in the ground! Outdoor I Spy: My kids LOVE playing I Spy and it usually entertains them on car rides. The great outdoors offers tons of things for your little eye to spy and it’s even a fun game to play on the porch in the rain. 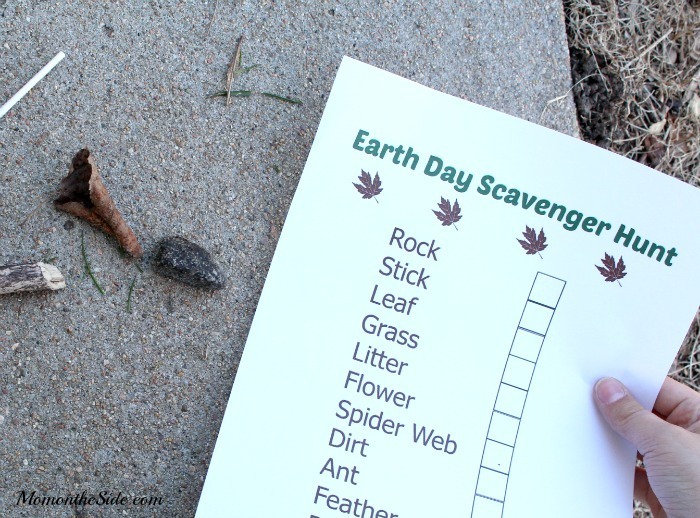 Nature Scavenger Hunt: You know I’m all about scavenger hunts so we’re taking it outdoors with an Earth Day Scavenger Hunt! 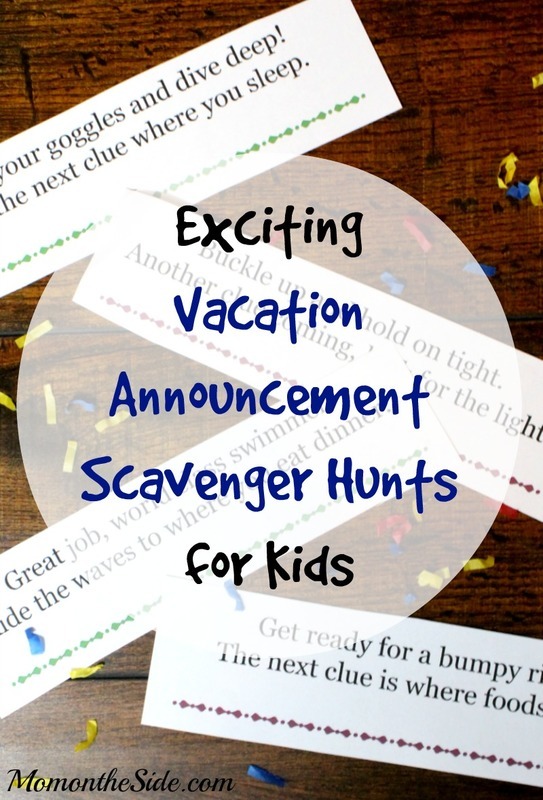 For this scavenger hunt I made a list of items your kids hunt for outdoors. 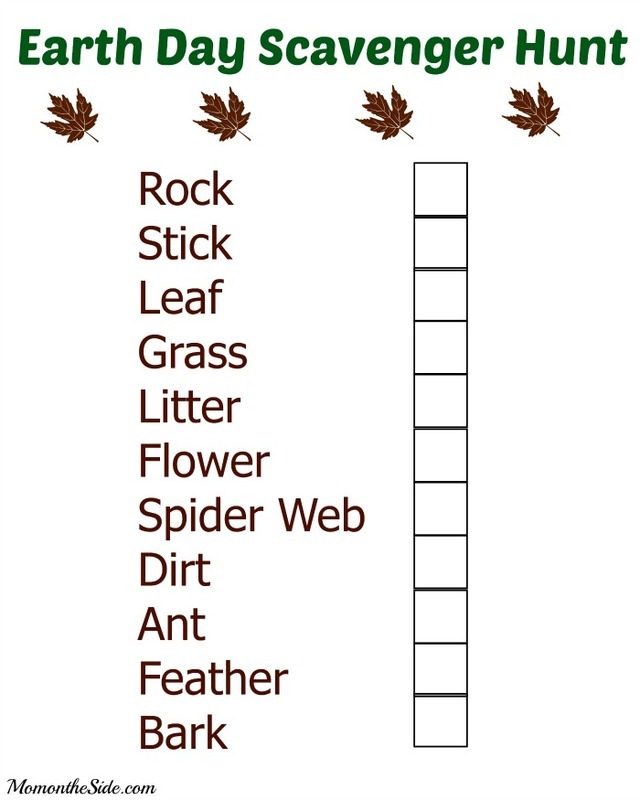 Leaves, sticks, rocks, grass, bird feather, and even litter that they can gather in a bucket or bag, or even just have them check it off the list. 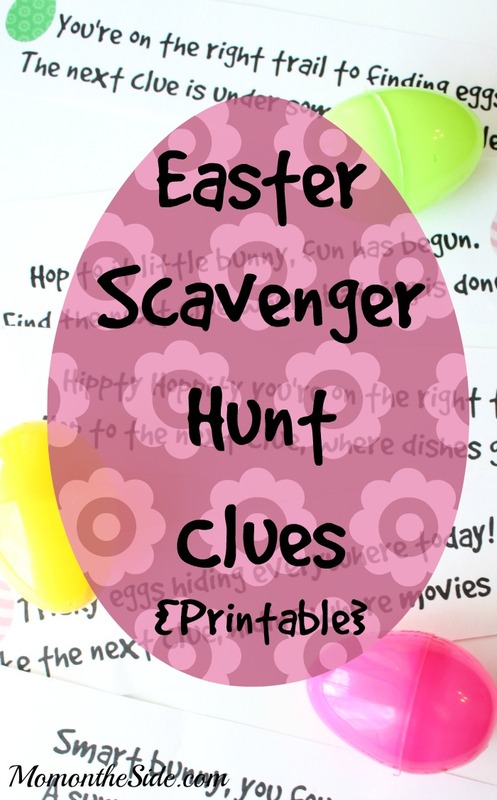 Grab the printable Earth Day Scavenger Hunt and head outdoors for some fun. 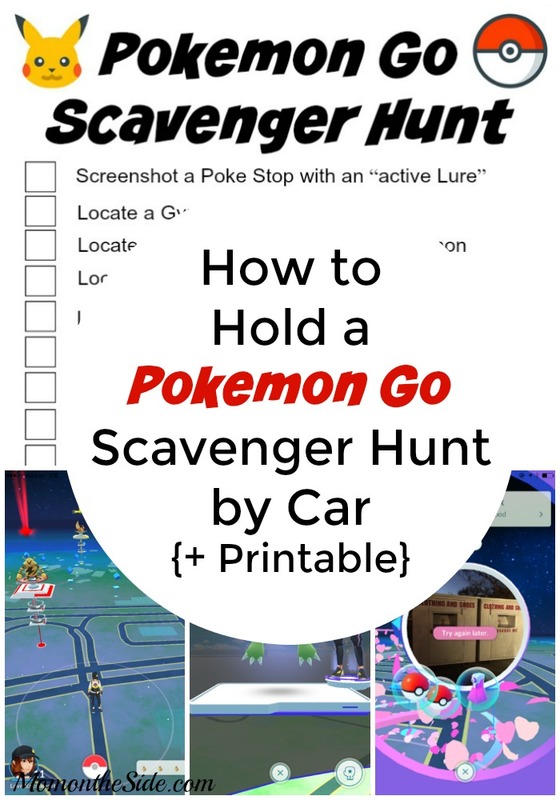 Spring break officially kicks off over here next week and I’ve been searching for fun outdoor/educational things to do with the kiddos. So glad I popped by here! Love this! We love earth day and can’t wait to get out and pick up every year. 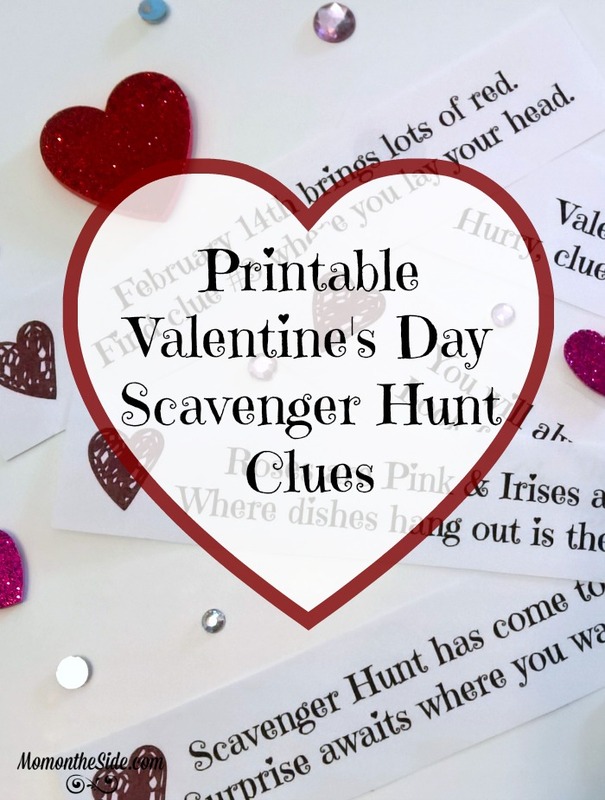 Would love to print off this printable and do this hunt after we’ve done some picking up! This is such a cool idea. I like the printable one. It looks amazing.